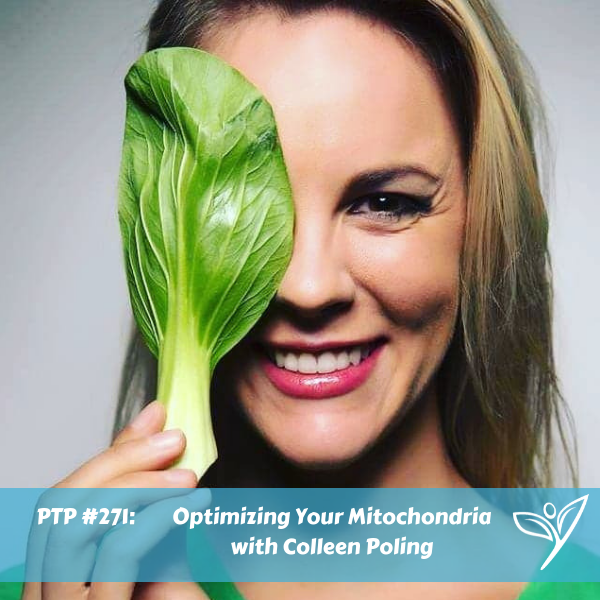 In this episode of The Plant Trainers Podcast, we talk to Colleen Poling about nutrients, mitochondria and a plant-based diet. We discuss how to know if a plant-based diet is right for you and some common pitfalls people have when they go plant-based. Many people can eat a balanced diet and thrive, but some people need to pay closer attention to the nutrients they are taking in. And finally, we talk about mitochondria…if your thinking mitoWHAT? Then it’s imperative you find out what it is and why you need to optimize it. Let’s face it, who doesn’t want to optimize their mitochondria, so share this podcast on social media or send it through email to a few friends. You can find it at planttrainers.com/271 or by downloading it anywhere you love to listen to podcasts! Want to be a part of the conversation? Find us on social media and comment on the posts. Colleen Poling is a Registered Dietitian and Vegan Wellness Educator. Colleen has spent the last decade as a leader in the plant-based nutrition space. 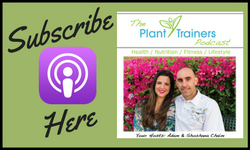 She is a professional plant-based translator converting vegan nutrition concepts into an easy to digest way, and cracking the code on vegan nutrition for optimal health. Colleen’s transformational workshops and 1:1 nutrition counseling sessions teach individuals how to optimize their health by understanding the hidden and often overlooked components of plant-based nutrition for a vibrant, healthy, long life. How can you know if the vegan diet is for you? Don’t forget to contact us at info@planttrainers.com with your question for our Plant Trainers Facebook Lives!